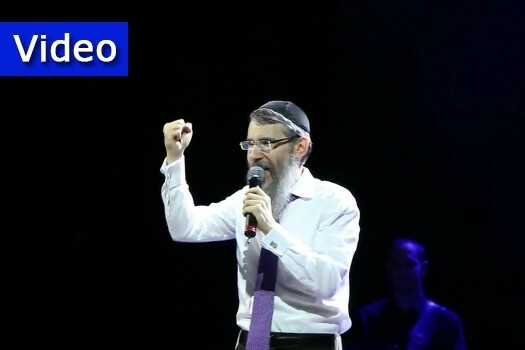 As part of a historic tour throughout Ukraine, Chasidic singing superstar Avraham Fried performed for hundreds of Jews in Kharkov’s Opera Theater. 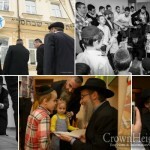 The concerts, in Dnepropetrovsk, Kharkov and Odessa, were sponsored by Keren Meromim, the local Jewish communities and Keren Levayev in honor of the Year of Hakhel and to build up Jewish pride throughout Ukraine. 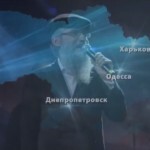 Why Did Avraham Fried Cry in Ukraine?